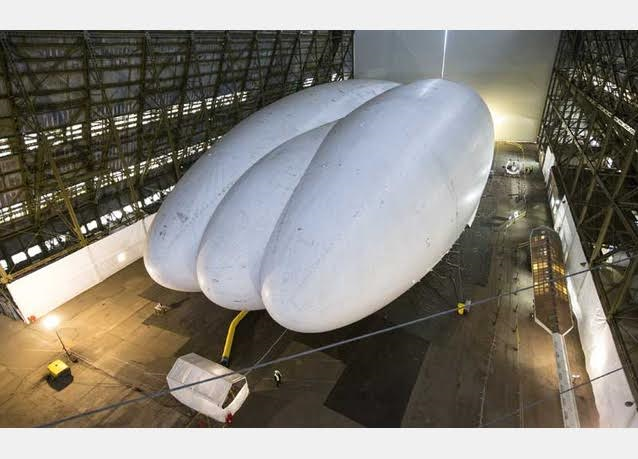 The world's longest aircraft called Airlander 10, which is as large as a football pitch and as high as six double decker buses, is set to take its first test flight in a few days time. 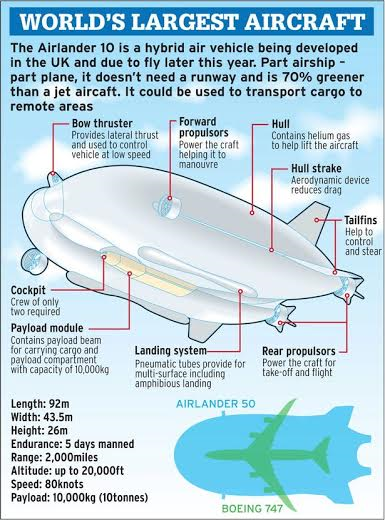 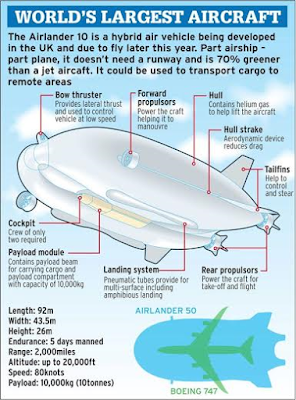 The unique aerodynamic balloon-like shape of the Airlander 10 cost $100 million (£60m) to make and can fly at maximum speed of 92mph for five days straight, it carries around 10-tons of cargo and can land on water. 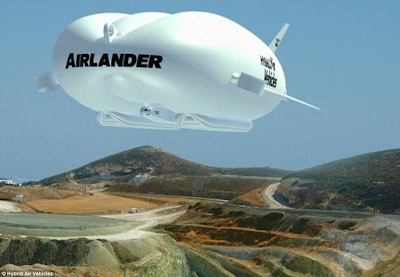 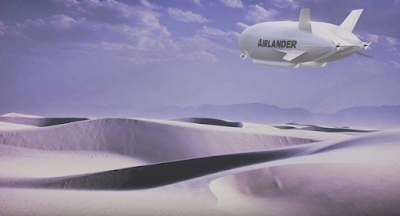 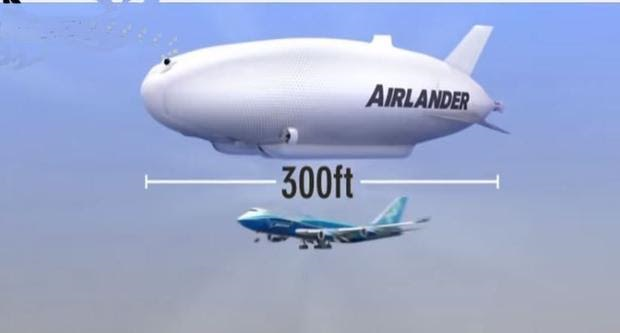 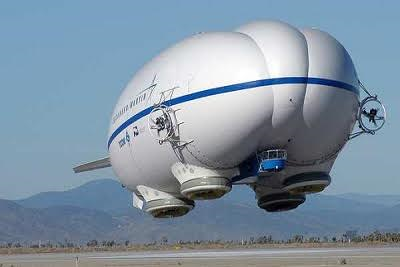 The Airlander 10 can also stay floating, unmanned, for three weeks even with bullet holes in it was originally developed from 2009 for the US Army, which abandoned the project.